Changing from a bath to a shower tray: which is the best option? 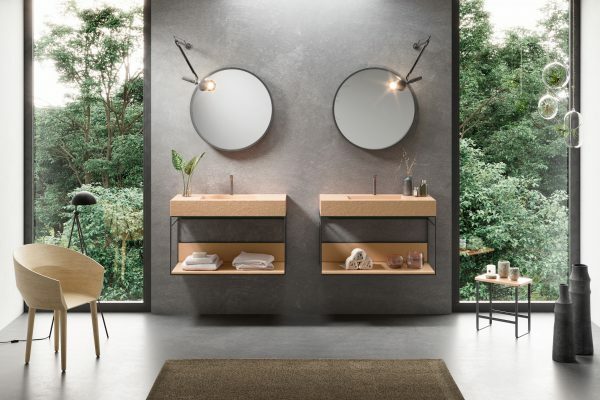 Countertop washbasin: is it the best option for my bathroom? 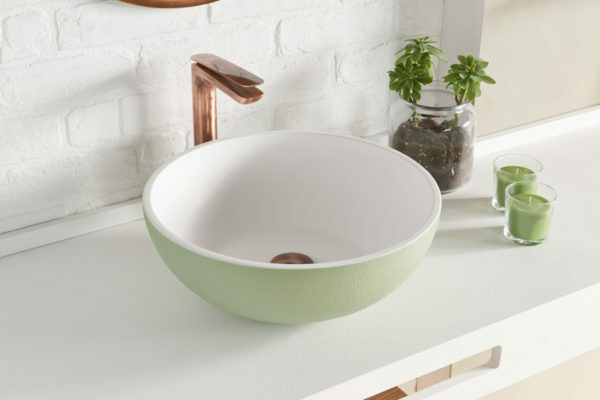 Countertop washbasins for the bathroom offer endless possibilities, with circular basins being the key trend for this year. The extension includes the construction of 3 new buildings: a new R+D+i centre, the expansion of the logistics centre, as well as a new production plant. 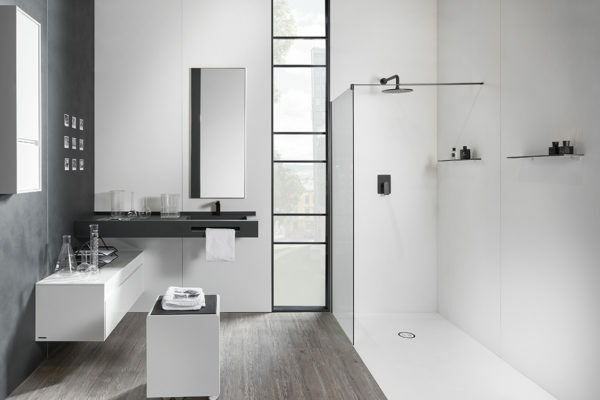 If there is everything but order in your bathroom, it is time to put an end to the chaos. How? With furniture and accessories that help you improve the space you have, making it bigger and creating new storage areas. 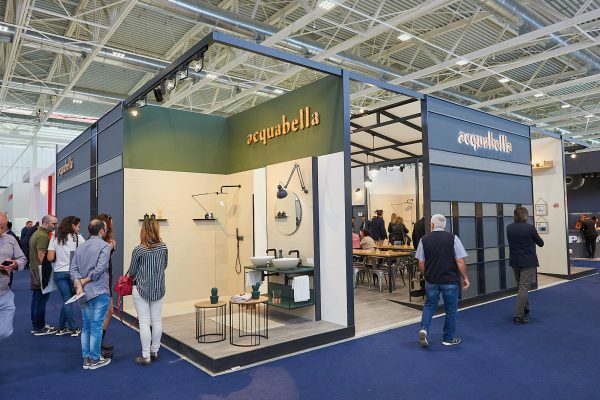 If you were unable to attend the recent Feria de Valencia, we’ll tell you about the Acquabella proposals and designs for Cevisama 2019. 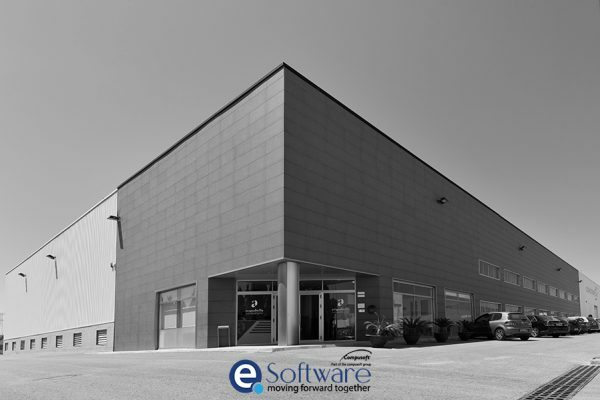 EQ Software is the official program for retailers and distributors in the United Kingdom. The lights do their best to blind us, but the calendar does not lie, a new year is beginning. Plants to decorate the bathroom. 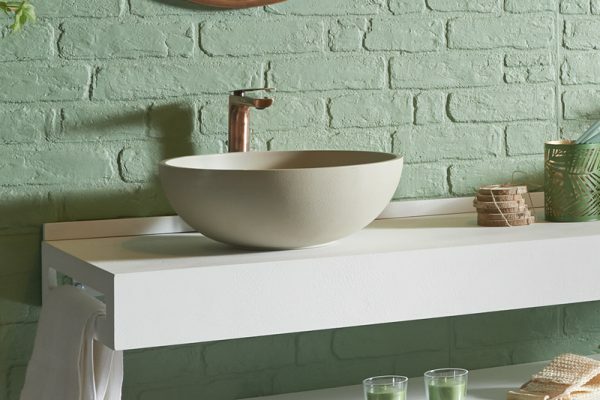 Countertop or integrated, suspended or built-in… What type of sink to choose? We will help you decide. How can we save water in the bathroom? With a few simple daily actions, you can save up to 50% more water and help to take care of one of the most precious resources on this planet. 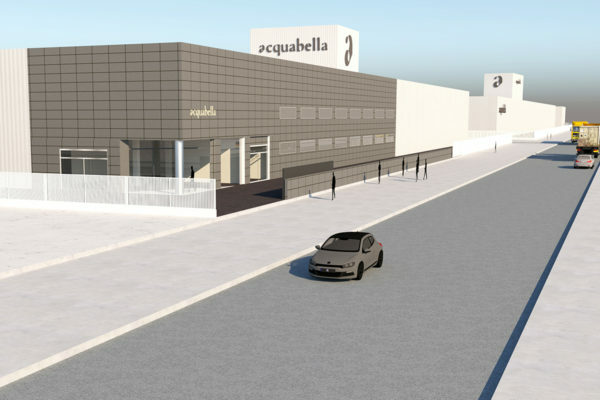 Submerge yourself in new offers from Acquabella. The spirit of self-improvement is part of our identity. Our new Acquabella collections spring from loyalty to our style with inspiration from the latest trends in interior design. Kids bathrooms that stand the test of time. 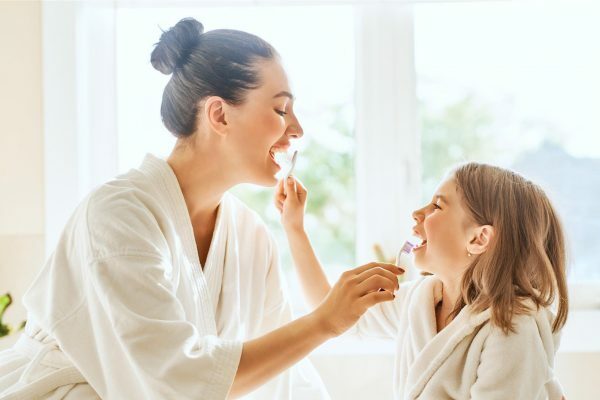 There are some requirements when adapting a bathroom for kids, such as bright colours, an anti-slip shower tray and practical storage space. 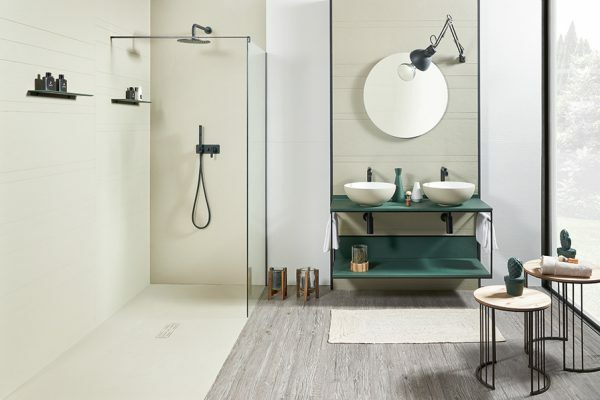 The latest design trends in bathroom equipment were presented at the fair, including two new collections and a new shower tray. 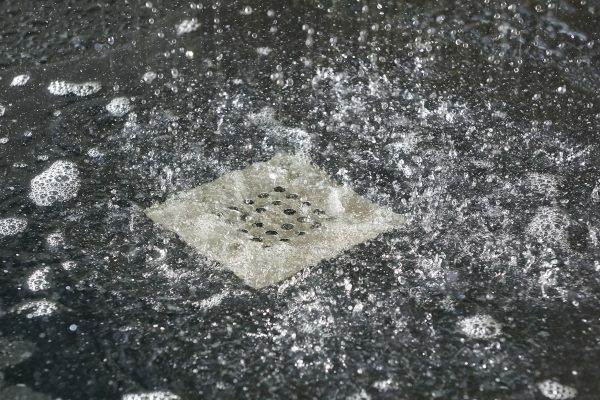 Mineral load shower trays can be custom made in order to adapt to any space, they are resistant and anti-slip. 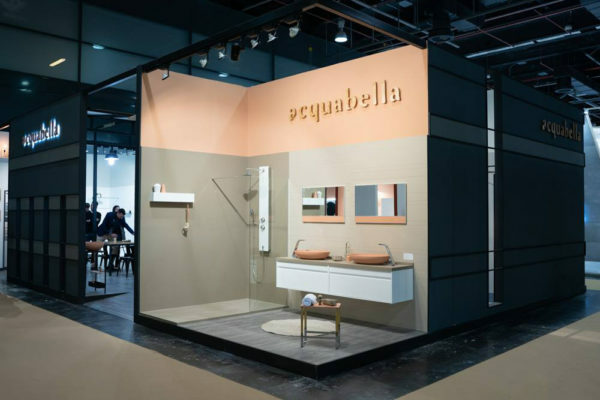 Acquabella Blog, here you will find inspiration and tips for your bathroom.